It has come to my attention that one of Ultimate Arena’s most valuable participants, Donald J. Trump PewDiePie is in dire need of our help. In a matter of days the accolade of Most Subscribers on YouTube will be lost to the Indian Bollywood conglomerate “T-Series”. While normally we consider ourselves mid-tier Bollywood fans, we must set aside our biases and protect the titles of our fighters. We’re launching an all-out attack. Starting today the latest Ultimate Arena update “The Fight Before Christmas” is rolling out to hundreds of thousands of people. In every corner of every match the subscriber counts for both PewDiePie and T-Series are listed, along with a Defcon number to indicate the severity of the situation. On the title screen is a direct link to PewDiePie’s YouTube channel. This update will last through the end of the month, at which point there are 3 outcomes. 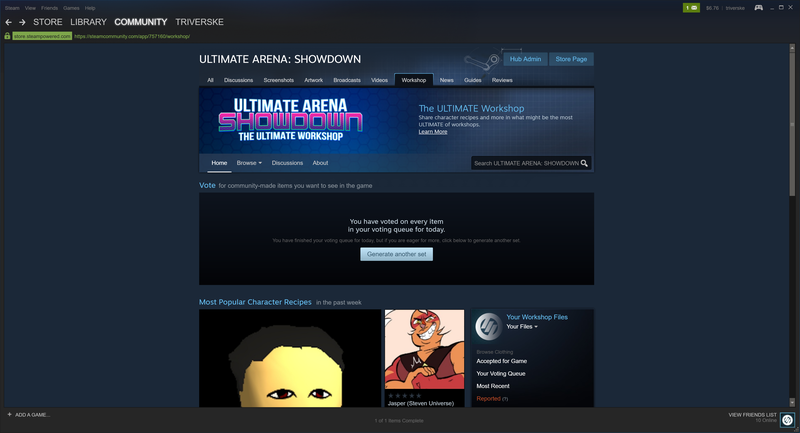 If PewDiePie is overtaken by T-Series at the end of the month, we will remove Ultimate Arena from Steam. With your help, we can prevent this Bollywood takeover. As an aside, I think it is important that a company not hold the top subscriber count on YouTube. Part of what made the site so great from the beginning was random people submitting content and random people getting popular. It’s a bit ironic that Triverske, a company, is supporting PewDiePie but we’re no T-Series. 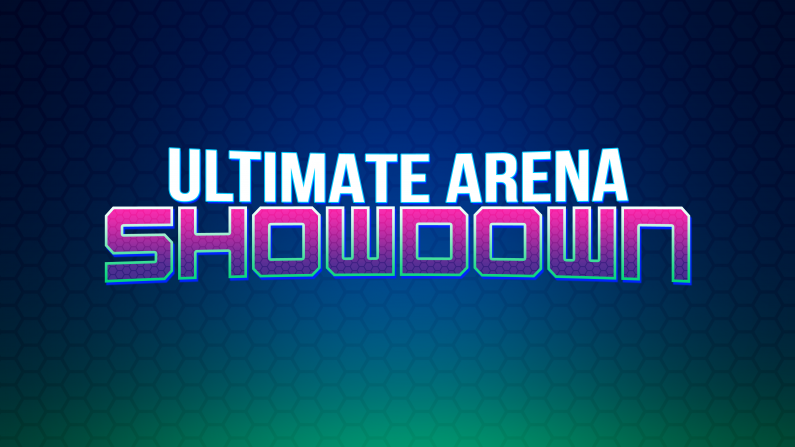 Please join us on Mixer as we hold the first public test of minigames in ULTIMATE ARENA: SHOWDOWN. We’ll be collecting data on a variety of things and the more people we have testing the better we’ll be able to identify problems before release. Thanks to Mixer support you don’t need much to test the minigames, just signup for a Mixer account and join us on our stream at mixer.com/triverske and you’re practically done! You’ll be able to play the games in your browser or the Mixer app. The test will begin at 7PM CST on May 3rd, 2018. We’ll update you if plans change! Since the end of February you’ve been doing a fantastic job submitting bug reports, feature requests, and even clothes to be in the game. We’re grateful for the most excellent fanbase and it’s time to address some of the things that we’ll be working on in the near future, and the timeline for those features. Minigame Mode, or “Showdown” as it will be referred to in the game is our next big priority. While we’ve had Showdown in mind for the whole duration of development there’s still a good deal of work to be done before we can let the public loose. Showdown will launch with 5 minigames and more will be added every month, we’re aiming for 20-25 for the actual release later in the year. Showdown is taking a bit longer than we originally hoped, but these things happen and we hope you’ll understand. Part of the reason Showdown will take some more time is because we’re adding Mixer support to the game. We’re still working through the details, but the short and sweet news is that you’ll be able to play Showdown with people online, whether that’s your friends or your followers is up to you! Mixer allows people who are watching your stream to interact with the game, and in the case of ULTIMATE ARENA: SHOWDOWN they can play minigames the same way a person sitting next to you on the couch can! We’re saving a lot of the cool features until this launches, but later this month and early next month we’ll be hosting streams on Mixer where we’ll be testing minigames with our followers. Tune in to get a sneak peek and play a couple rounds with us! The last question is “When can I expect this update?”, to which we respond “Mid-May would be nice”. There’s a couple more things we need to get done, and we’d like everyone to be decently pleased with the state of the game. About a week out we’ll give you the heads up sometime on Twitter. We can’t wait to get this in front of you, it’s seriously exciting to share this update with you. 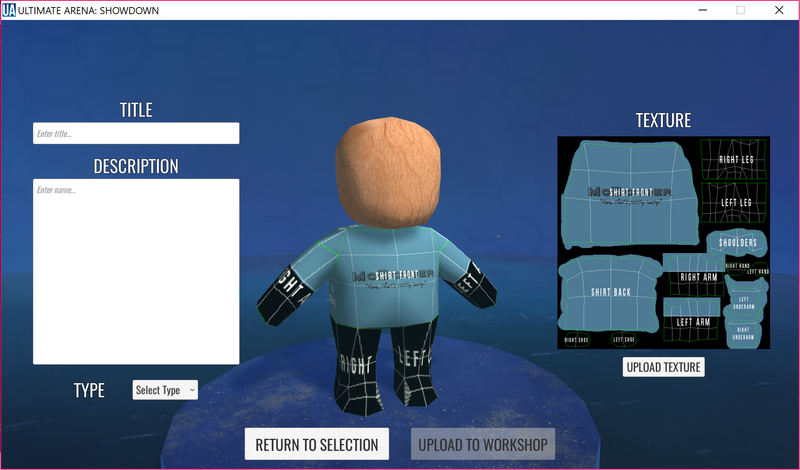 Starting in version 1.1.9 anyone can submit clothes they want to see in ULTIMATE ARENA: SHOWDOWN to the Steam Workshop. This page of information is here to help you create content efficiently. Note: We cannot accept clothes items with copyrighted/trademarked material on them (i.e. no Coca-Cola shirts, Batman shirts, etc) and these items will be removed. First you’ll want to download the fighter UV layout (These two pictures or the Photoshop file above), Schmoes in ULTIMATE ARENA: SHOWDOWN each use 1 texture for the whole body. You’ll want to leave the parts that you’re not using completely transparent for the best results. 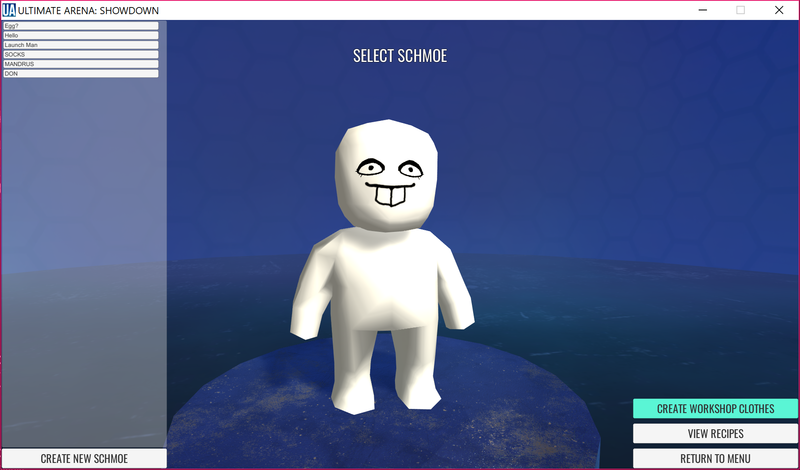 Start by going to the Schmoe editor and hitting “Create Workshop Clothes”, that will bring you to the page that lets you try textures on a model and upload to the workshop.  As I mentioned before, you’ll want to make the parts you aren’t using transparent, otherwise your clothing item will be a full-body suit. Once you’ve done that, fill in the Title and Description and select what kind of clothing item it is in the Type dropdown. if your item covers more than one type, set it to the one you think better describes it and we’ll handle the technical side if it gets accepted into the game. Hit upload to workshop to (almost) publish to the Steam Workshop. Fill out the remaining information and hit finalize and that completes your workshop item! 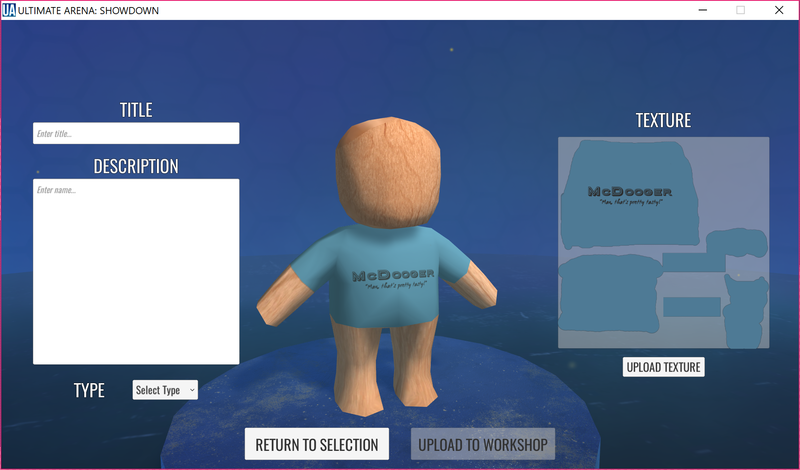 You might be wondering, “How can I upload 3D models and test those?”. 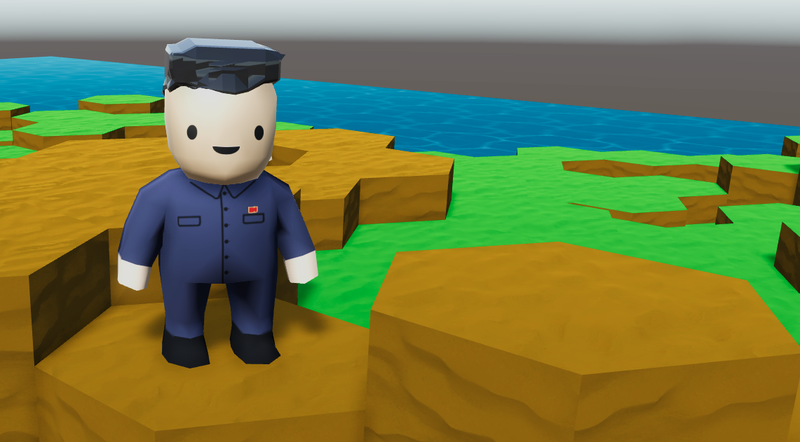 We aren’t quite ready to start accepting 3D models into the game, as we are still working on a way to make that easy and fast for content creators. There’s a couple roadblock that we’re going to have to overcome before we release that functionality publicly but know that it’s in our plans for the near future. In the meantime the quickest way to prepare yourself is to become familiar with the game and watch our news feeds for more info. Today Triverske is proud to announce the beginning of grlc.games, a new way for developers to sell their games for the digital currency Garlicoin. Unlike many other sites, grlc.games only distributes 100% authentic Steam keys straight from the developer, and is not a key reselller. We’re working on a storefront that will be simple to use and highlight some of the games that are available forsale. In the meantime, we’ve setup a bot on discord that can sell games to you starting today! If you’ve grown tired of endless content updates have we got some incredible news to share. Circuit Breakers has a new look and it’s more gritty, more cinematic than the last time you saw it. 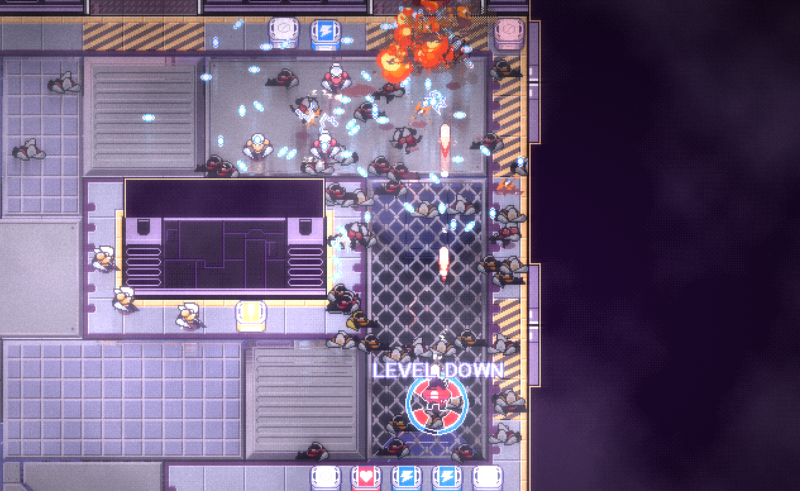 Circuit Breakers Remastered HDeluxe features zero gameplay improvements over its predecessor and more bloom per pixel than its competition. 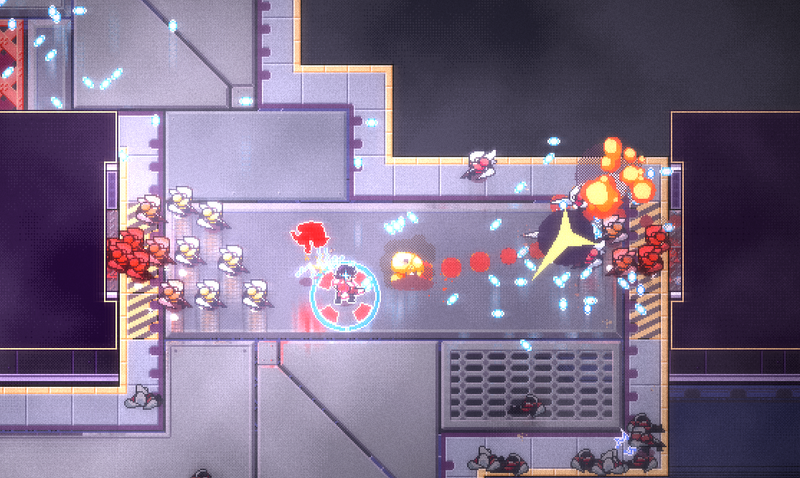 Circuit Breakers Remastered HDeluxe comes out late 2018, with the option to delay to 2019 or maybe never. ULTIMATE ARENA: SHOWDOWN Hits Steam February 16th! Arena Fans, A Special Announcement! We’ll have fun events going on surrounding the release, including the chance to get some in-game items that will only be available for a limited time! Best of all, anyone who owns the original game will be receiving a 50% off coupon for the sequel. We want to thank our fans for being the very best and we hope that you’ll join us for another exciting development cycle. Watch our social feeds for the latest info! ULTIMATE ARENA: SHOWDOWN | Clothes. With ULTIMATE ARENA: SHOWDOWN occupying 3 entire dimensions comes extra work that needs to be done. Fighters no longer look like tiny white stick figures, but fully animated 3D models with facial features, hairstyles, and most importantly clothes. Clothes are the main source of progression in ULTIMATE ARENA: SHOWDOWN as they allow you to make more unique fighters for your arena. When you begin playing ULTIMATE ARENA: SHOWDOWN you’ll notice after your first few games you’ve amassed a small collection of clothes for your fighter wardrobe. Each article of clothing is good for 1 fighter, so if you want two people to be wearing red shirts you’ll need two red shirts. 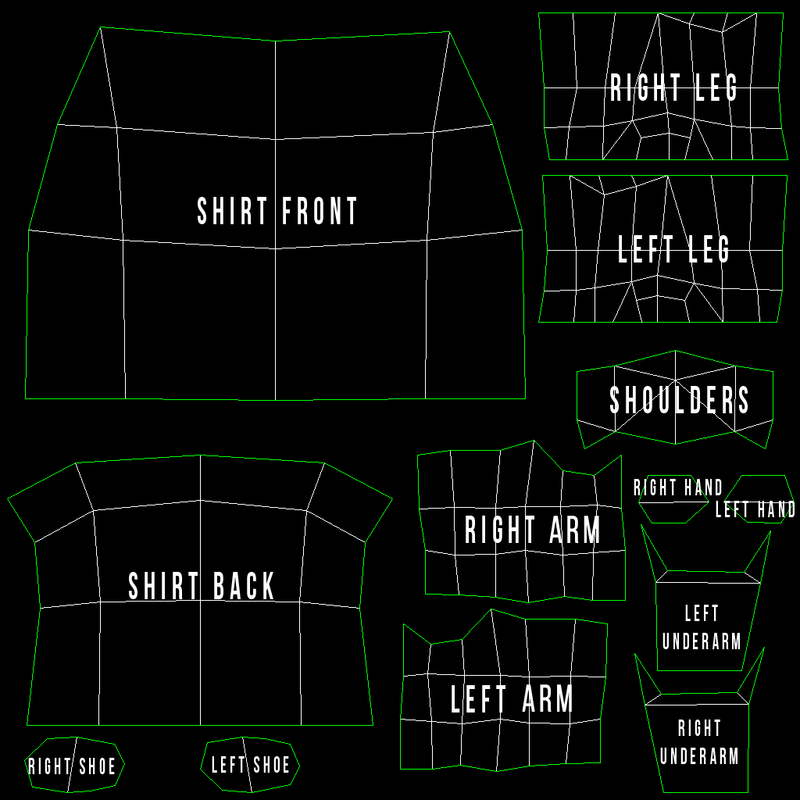 Eventually you might find yourself in need of a specific article of clothing to make a character perfect. On PC we’ve set things up with Steam to where you can trade clothes you don’t need with your friends (a clothes-swap if you will) or even list them on the Steam Marketplace if you think someone else might be willing to pay a couple cents for them. Our job here at Triverske is to make sure that you have plenty of options when it comes to clothing, but we know we’re not going to be able to satisfy everyone. In March of 2018 we’re going to open up the Steam Workshop for ULTIMATE ARENA: SHOWDOWN where anyone can submit clothing and other users will vote on what gets to make it into the game (subject to our approval, of course). Since Ultimate Arena has always been a community oriented game, we feel this is the best way to make sure the community is able to affect the future of the game. Of course, this begs the question “What’s in it for content creators?”. All clothes in the game are available for free, but are randomly dropped. 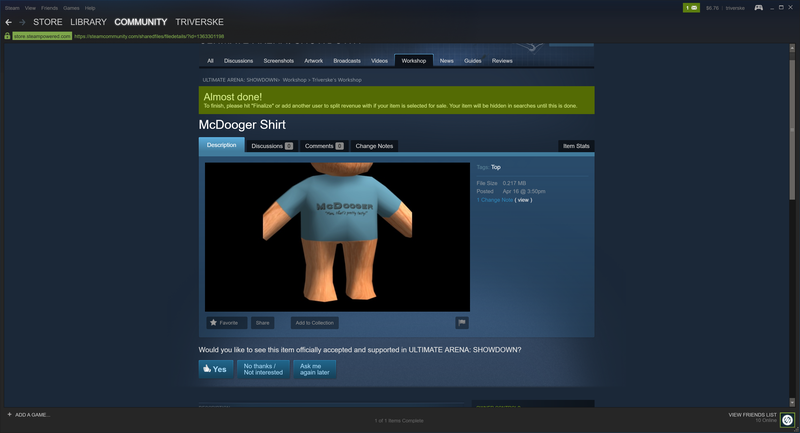 For items that the community votes into the game this remains true, however to support whoever created it you’ll be able to purchase it directly for the equivalent of $1.00 in whatever currency you use on Steam. A portion of these sales will go to the item creators as a thank you for contributing to the game. 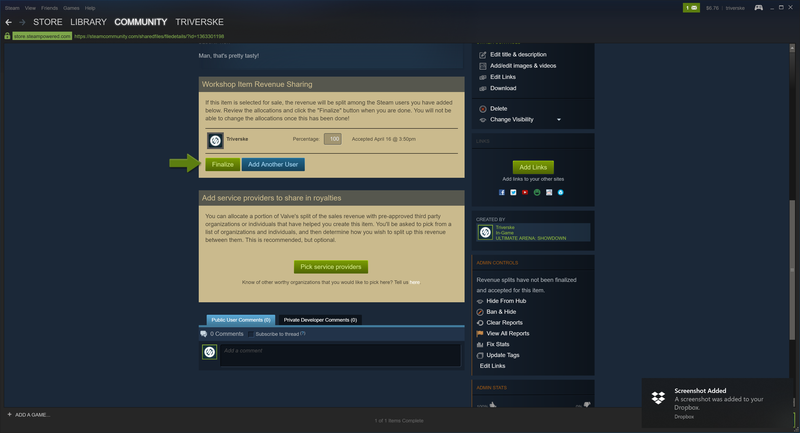 We’ll talk more about that when we’re rolling out Steam Workshop support, but I wanted everyone to be on the same page well in advance of the release of that functionality. We sincerely hope you’ll enjoy creating characters and trading clothes with each other, it’s one of our biggest new features in ULTIMATE ARENA: SHOWDOWN! A New Ultimate Arena is on the Way! It’s been a long time since our last update, we’ve got pretty good reason though! Ever since Ultimate Arena left Early Access we’ve been discussing ways to expand upon the game and improve its current feature set and today I get to share with you our plans for how we’ll be moving forward. ULTIMATE ARENA: SHOWDOWN is arriving on Steam Early Access for $4.99 in January. Owners of the first game will be able to pick it up at a nice discount. We’ll have more info on that before release. There’s a few questions to be answered, the first of which is why we are choosing to make a sequel to the original game instead of changing the current version. We have a brand new engine powering Ultimate Arena, for the first time you’ll be able to view things in not 1, not 2, but 3 entire dimensions (a 50% increase over the original). 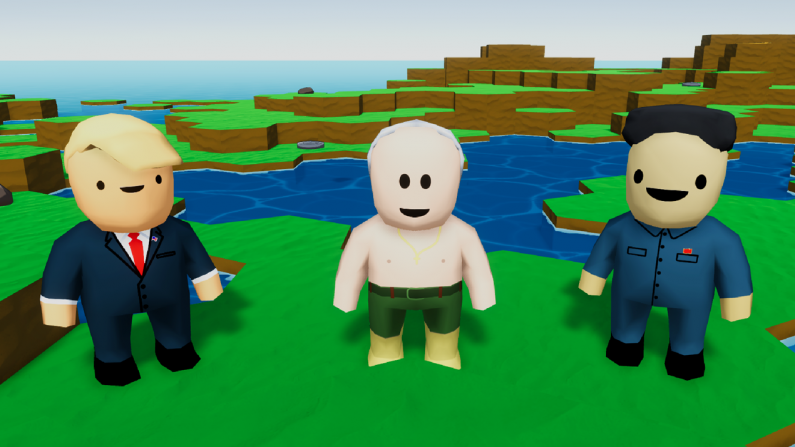 Characters will be able to be designed in our new creator and users will be able to upload new clothes and accessories that can be accepted into the game via the Steam Workshop. We think people will get a lot more mileage out of character creation now that you’ll be able to actually see what they’re doing and what they look like. As you might be able to guess, these changes are a little too big in scope for our original engine to handle. If you’re a fan of the original we have a treat for you as well. Behind the scenes we’re working on a patch to make it 100% complete and clean up some of the bugs that have found their way in over the years. It’s our thanks to you for being great fans and making Ultimate Arena a Steam bestseller. When we launch in January, ULTIMATE ARENA: SHOWDOWN is going to feature a mode we’re calling “Classic Mode”. Classic Mode is the simulation you’ve come to know and love, but made better with 3D action and more options than ever. The real treat is a little further down the road. 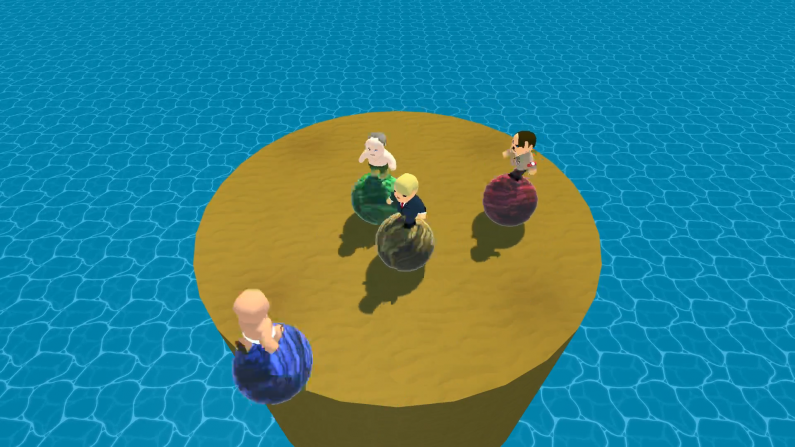 In March we’re adding “Minigame Rumble” where fistfights are replaced with minigames. Your dream of Donald Trump vs Kim Jong Un beating each other to the death with oversized hammers will soon be reality. With Minigame Rumble we also get to address a major feature request: you’ll finally be able to play as a character in the arena. In fact, you’ll be able to play Minigame Rumble with up to 4 people on the same screen. We know you’ll love it, and we’re especially looking forward to the incredible content that the community is known for. We’re working on getting more details ready, you’ll be hearing from us really soon! Circuit Breakers | XBOX ONE X Enhanced! Behind the scenes at Triverske we’ve been working on the largest update for Circuit Breakers to date, and today I get to announce part of what we’ve been working on. Microsoft’s XBOX ONE X is the most powerful console to ever exist and come November will be home to the best version of Circuit Breakers. We can’t really put any fancy buzzwords on this announcement, Circuit Breakers is neither 4K or HDR. What we can guarantee is that it will be running at the highest PC settings and will be the easiest to pick up and play, and of course it will be a rock solid 60 frames per second as you’ve come to expect from all of our titles. As the only console version that supports 6 players, the XBOX has always had a special place on our recommendations list and with the more powerful hardware of the XBOX ONE X we get to achieve parity with our PC version, something I didn’t think would be possible until now. 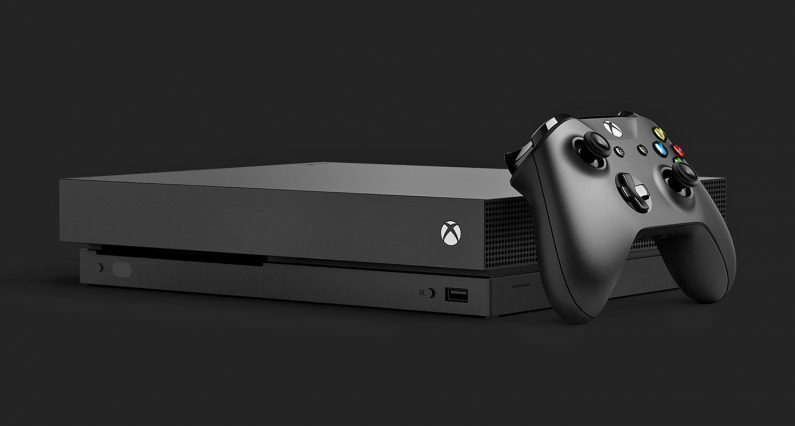 XBOX ONE X support will arrive in November. For more news follow @Triverske on Twitter.